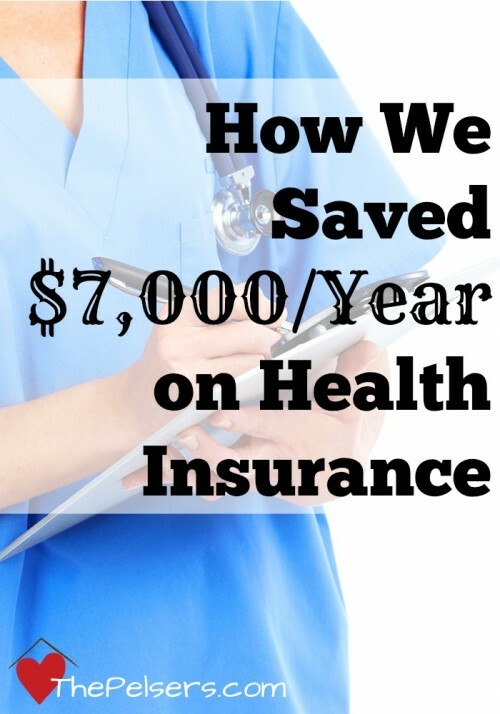 One of the subjects that I dreaded when I first considered homeschooling was reading. I was terrified I'd never be able to teach my kids how to read and their education would forever suffer. In the six years we've been homeschooling, I've learned that teaching reading isn't as hard as I'd feared. That's mostly because there are so many wonderful resources out there to help you as the parent/teacher. We started with Spell to Write and Read and Pathway readers with workbooks. SWR worked well for Jonathan, my oldest, and we liked it a lot, but it was labor intensive for me as the teacher. I had to know and really understand the material in advance in order to teach it. Pathway readers are wonderful. We still use them because of the great reading comprehension focus of the workbooks. I knew when it came time to teach the next child to read, I was going to need something different. I needed something that required less advance preparation for me. I had already transitioned to All About Spelling for Jonathan. 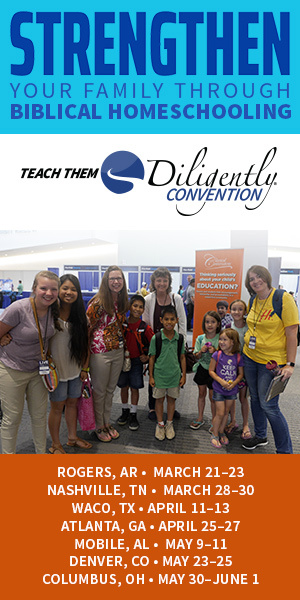 I liked the format: simple scripted lessons that are easy for the parent to teach with no preparation time and easy to customize for the child's learning style. Switching to All About Spelling's sister program, All About Reading, was the natural choice. Jacob loves the fun readers and the hands-on practice with the letter tiles on the white board. All About Reading has been a great fit for Jacob and for me. At this point, I have no doubt that I'll use All About Reading for Josiah and Joel when they are ready to learn to read. No matter how wonderful your reading curriculum is, you have to give your kids good material to practice reading. The Bible is a great choice because not only are you giving your kids good stories to practice with, you're building them up spiritually at the same time. The hard thing with the Bible is that your early reader can't pick up a standard English translation and read the Bible easily. There are a lot of unfamiliar words and they are likely to struggle with comprehension. Children's storybook Bibles are a great alternative and there are many to choose from. Jacob is at about a Level 2 / 2nd grade reading level and has been easily reading through The Beginner's Bible over the last couple months. 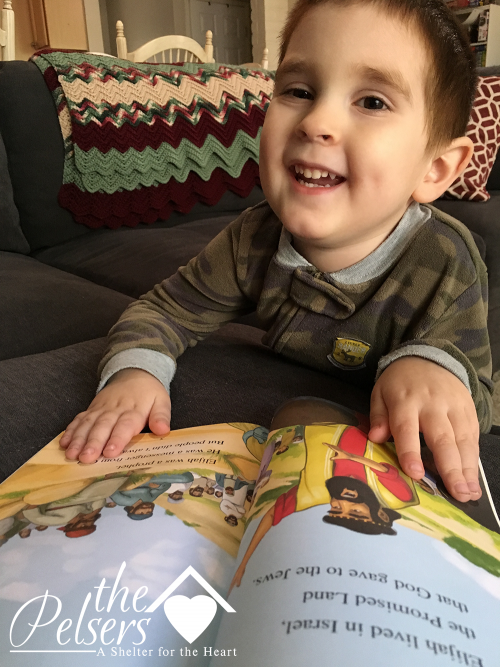 The Beginner's Bible has been our favorite storybook Bible for years and I highly recommend it as a storybook for your toddlers/preschoolers and an early reader for your early elementary kids. But the size of a storybook Bible can still be intimidating for some early readers. They need a book they can easily hold in their hands. They need a book they can finish in one or two sittings. This is where the ZonderKidz I Can Read! series comes in. I received a copy of Elijah, God's Mighty Prophet and Paul Meets Jesus from the BookLook Bloggers program in exchange for an honest review. It looked like a great solution for the needs of early readers. 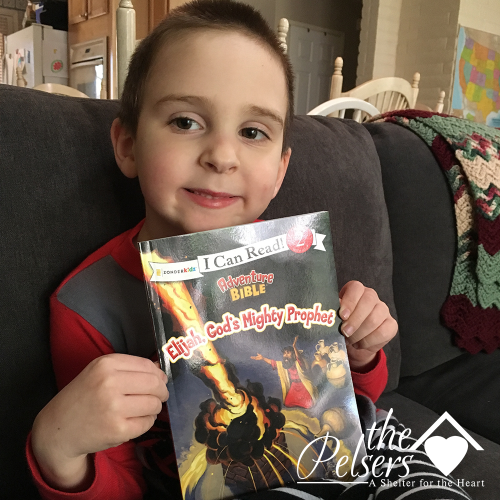 The life of Elijah (especially the story with the prophets of Baal) is one of the my boys' favorites and the story of Paul's conversion is one of the best examples of God's forgiveness and calling. The stories in this series are taken out of the Adventure Bible Storybook. Jacob who is 5 and reading at a Level 2, read this Bible-based early reader easily. There were only a handful of words he needed help reading. The words are a good sized font on the page and not too many words to a page to overwhelm an early reader. There are also engaging full color illustrations on every page. Even Josiah, age 2, snagged the books to look at the pictures! 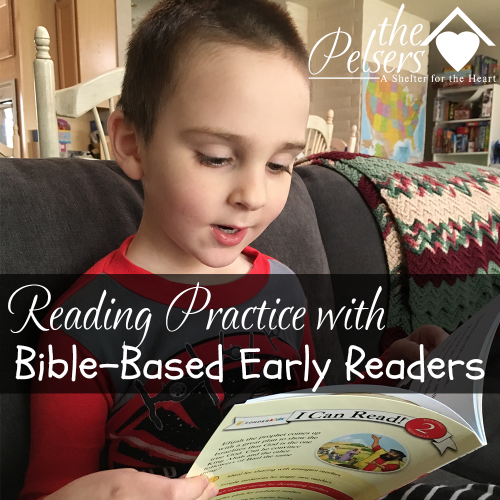 I think this series of Bible-based early readers is perfect for my early readers and I'm excited to get more of these for my boys to practice their reading. You can find Elijah, God's Mighty Prophet, Paul Meets Jesus, and other ZonderKidz I Can Read! books on Amazon or at your favorite bookstore. Disclosure: I received a copy of this book in exchange for an honest review from BookLook Bloggers.